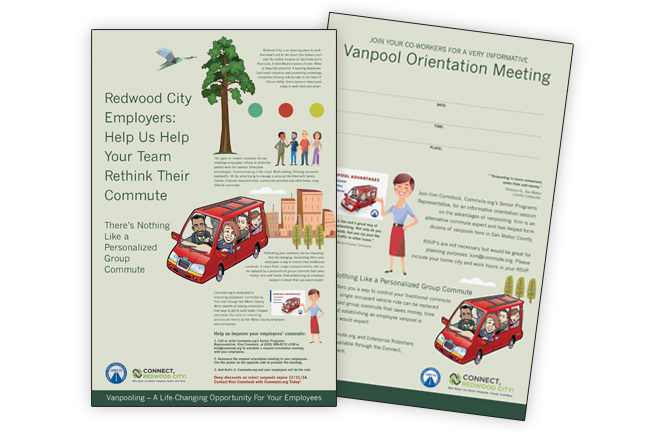 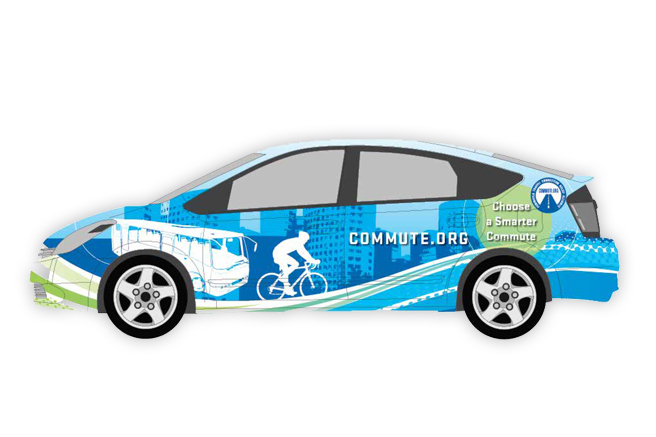 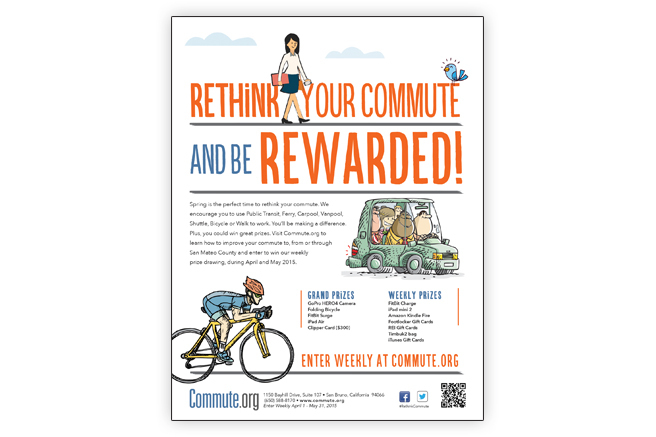 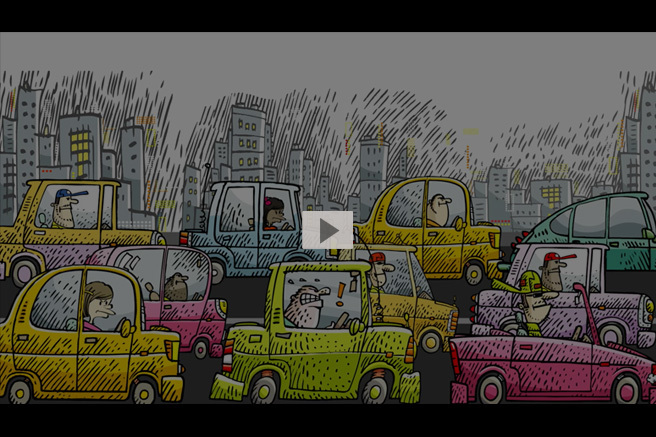 As a leading Transportation Demand Management agency, Commute.org develops alternative commute programs in an effort to reduce local traffic and improve air quality. 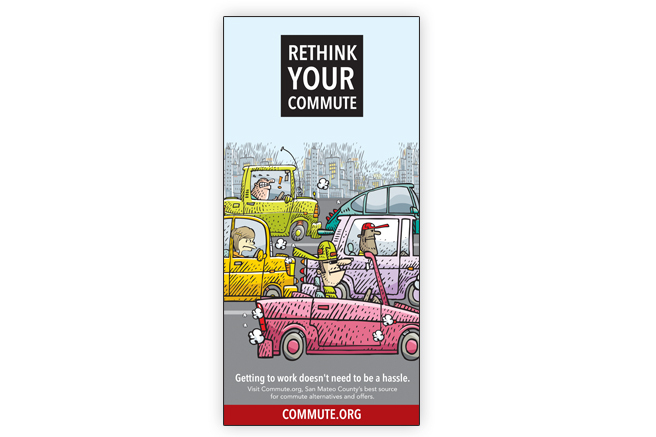 Commute.org tapped Bridges Marketing Group to promote the transit agency’s innovative programs that encourage local commuters to leave their single occupant vehicles behind. 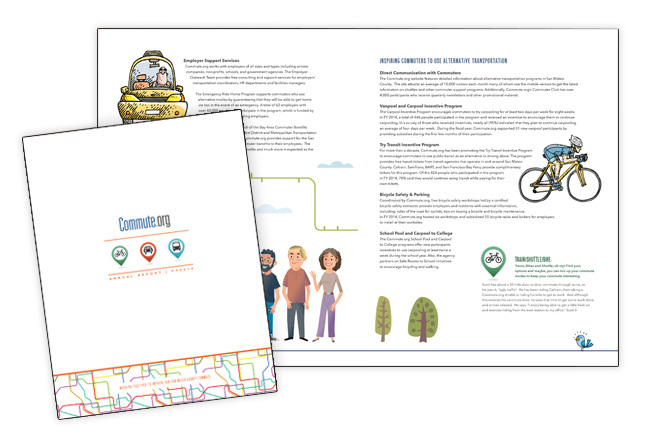 Bridges has produced several successful campaigns that utilize video, radio, outdoor, digital and print that inspire local drivers to rethink their commute.